Since 1990, we've been outfitting organizations like yours with fully synthesized Motorola two-way radio rentals and sales that are top-of-the-line and state-of-the-art. 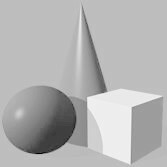 Call today for a competitive quote on your next project. We are the radio rental and sales experts that you can trust for reliable radio equipment and communication solutions. 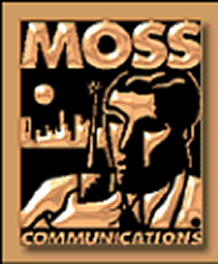 Receive unparalleled services and products from Moss Comm One. Our business is dedicated to becoming one of the top companies in the industry. We work hard to make sure that we always satisfy your needs. We are committed to deliver excellence in everything we do. Our staff knows that the only way we can become a successful business is by making you happy. Feel confident that you are receiving exceptional products and services by choosing Moss Comm One. 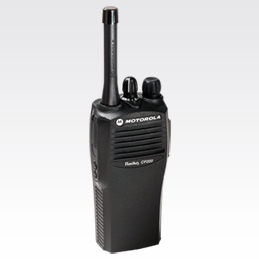 Our product spotlight includes the Motorola Mag One BPR40. It is a small, yet high-performance, model at an affordable price. Why would this radio be a good choice for you? It's a reliable, easy to use two-way radio at a great value with a complete assortment of accessories. ....check out our Motorola CP200. Rugged and reliable yet lightweight, the Motorola CP200 radio has undergone rigorous testing in the design process using U.S. Military standards, so you can rest assured the radio will hold up even under the most demanding conditions. The Motorola CP200 portable two-way radio delivers the quality features you want at a very competitive price with a complete assortment of accessories.